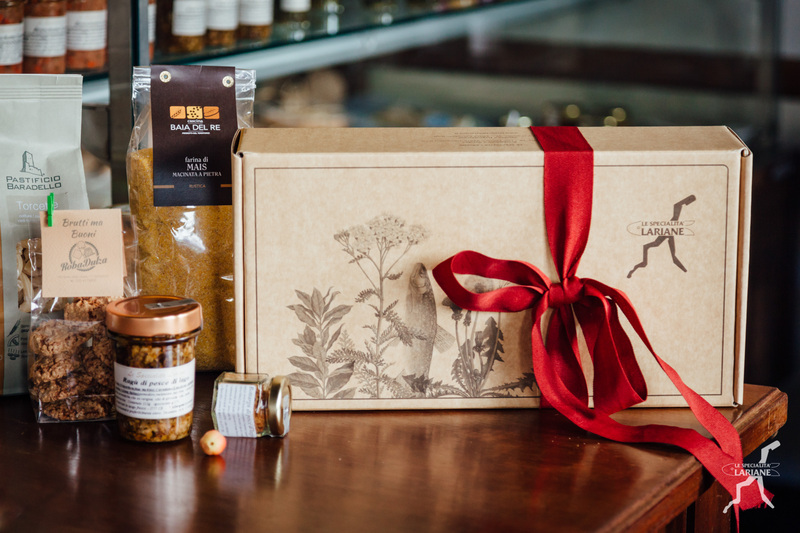 Le Specialità Lariane offers elegant gift packages combined with the products you prefer, to be given at Christmas or at any time of the year. 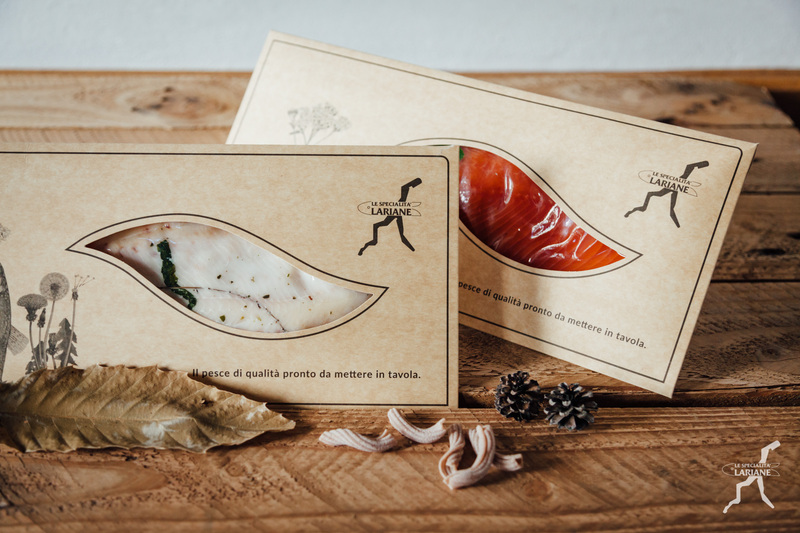 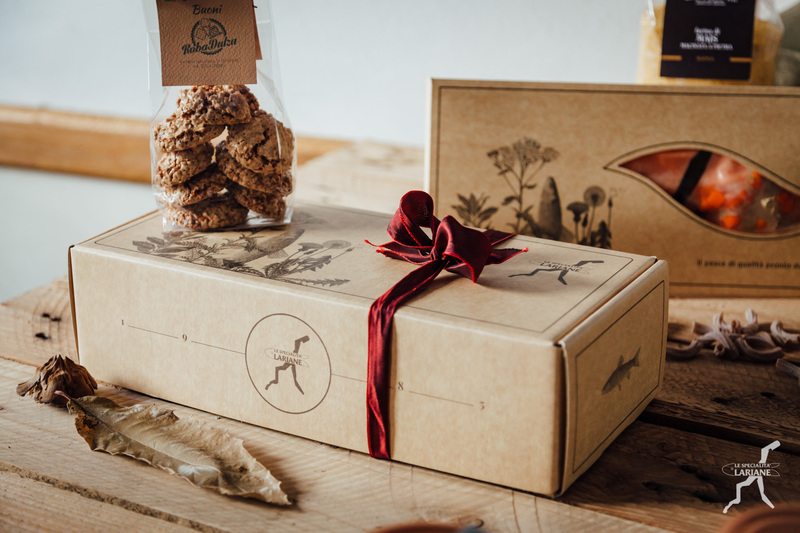 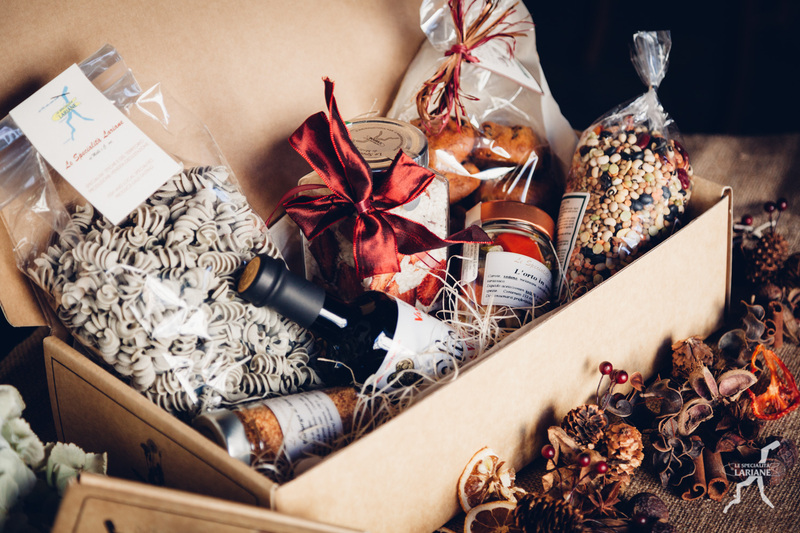 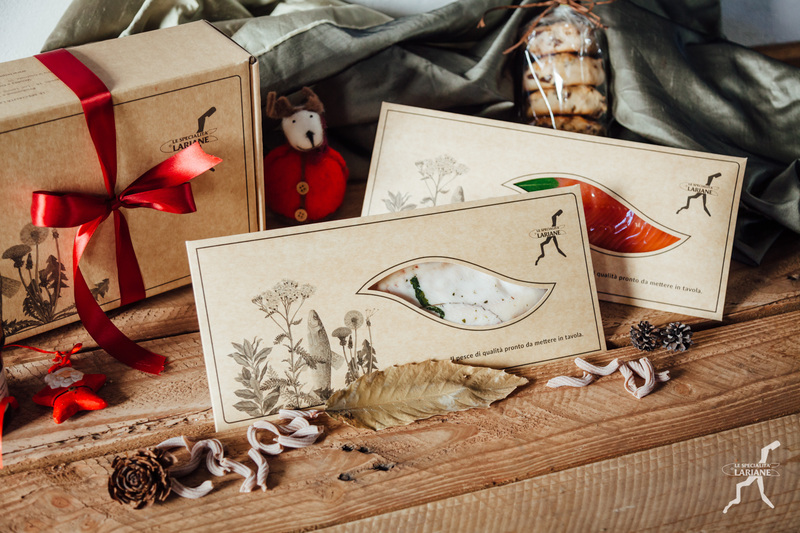 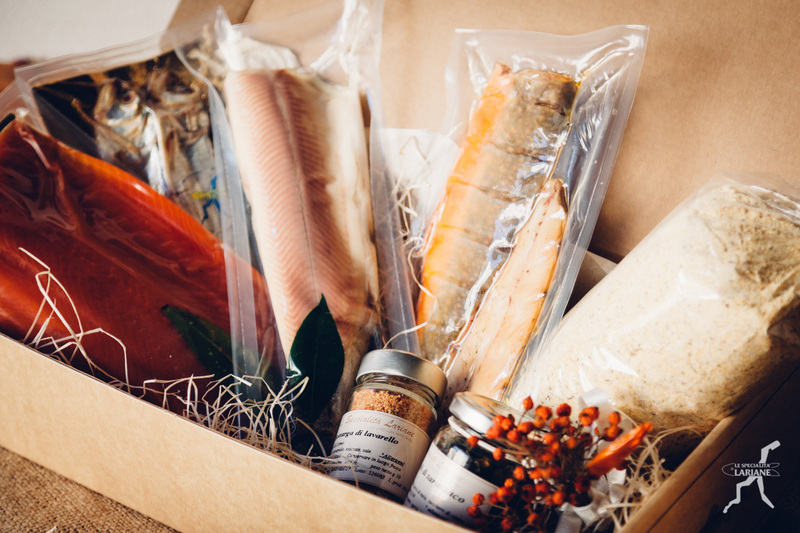 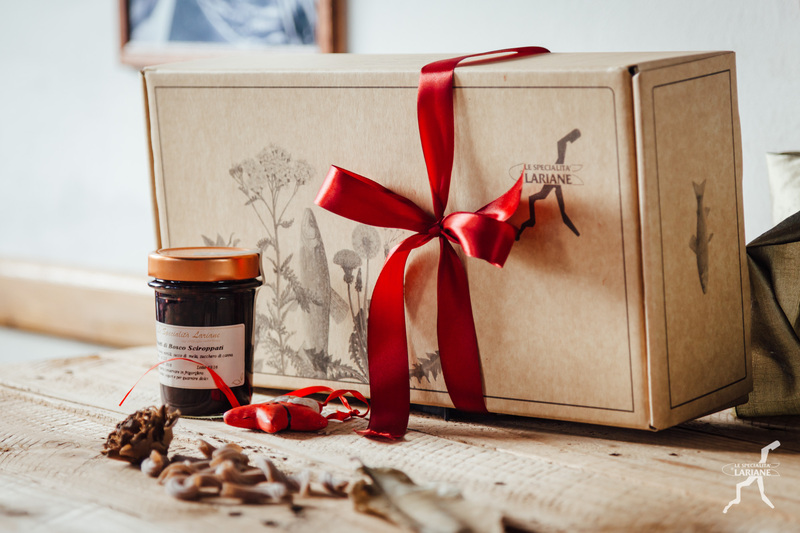 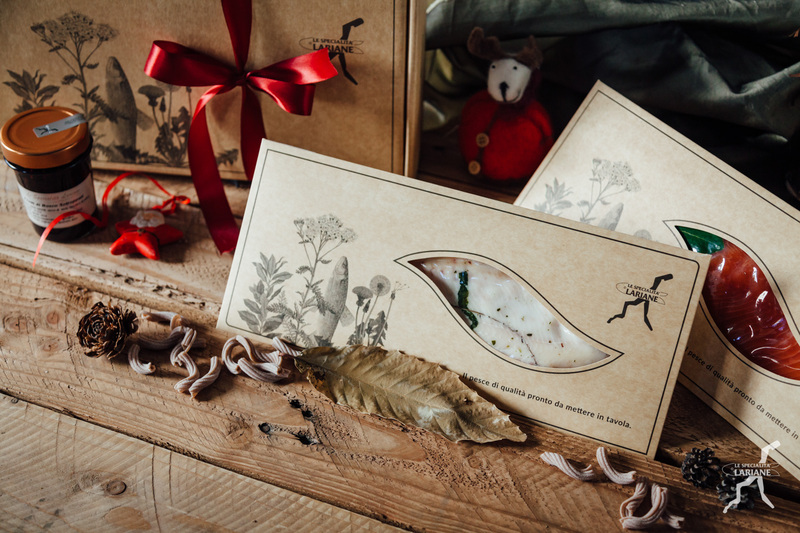 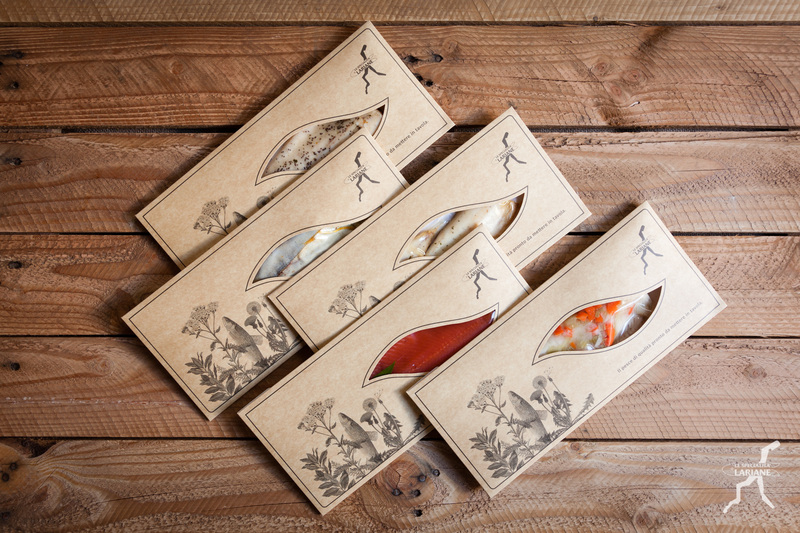 The Christmas traditions represent a fundamental element of our history and culture, that’s why we pay particular attention to the creation of the Christmas gift packs. 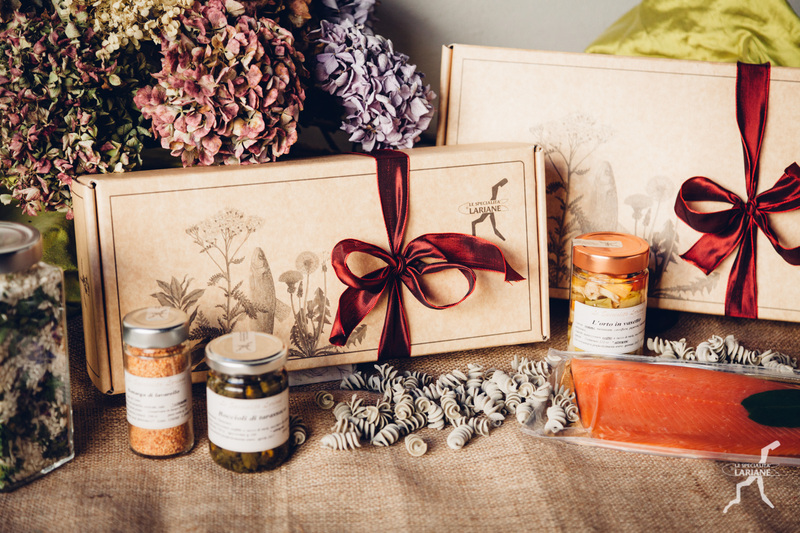 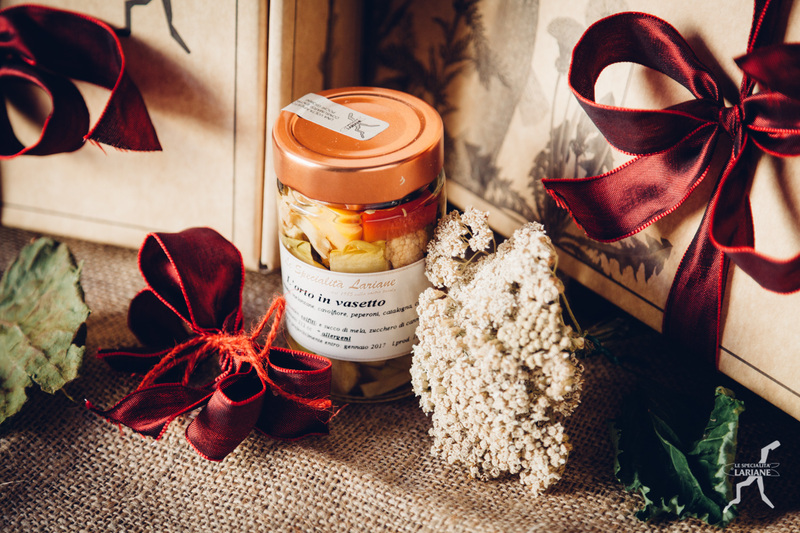 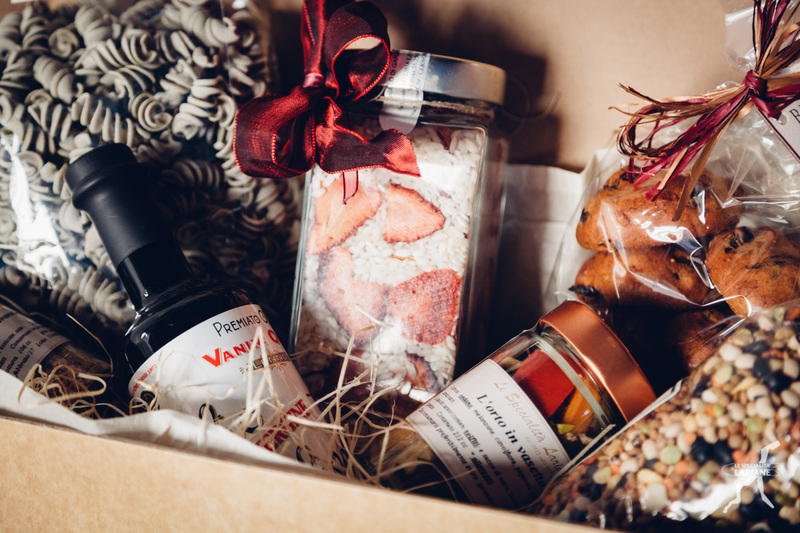 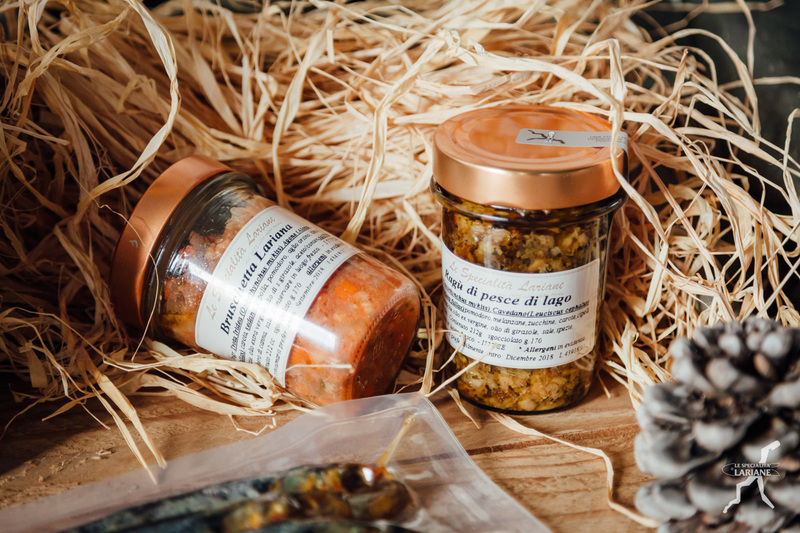 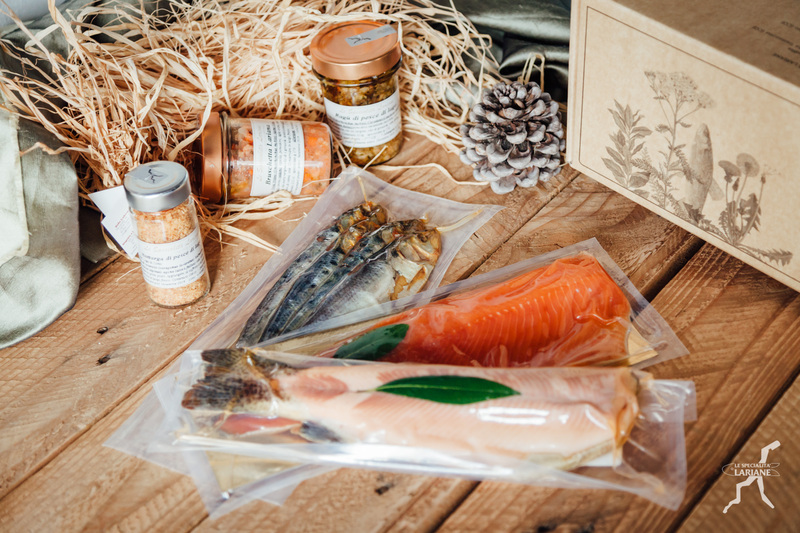 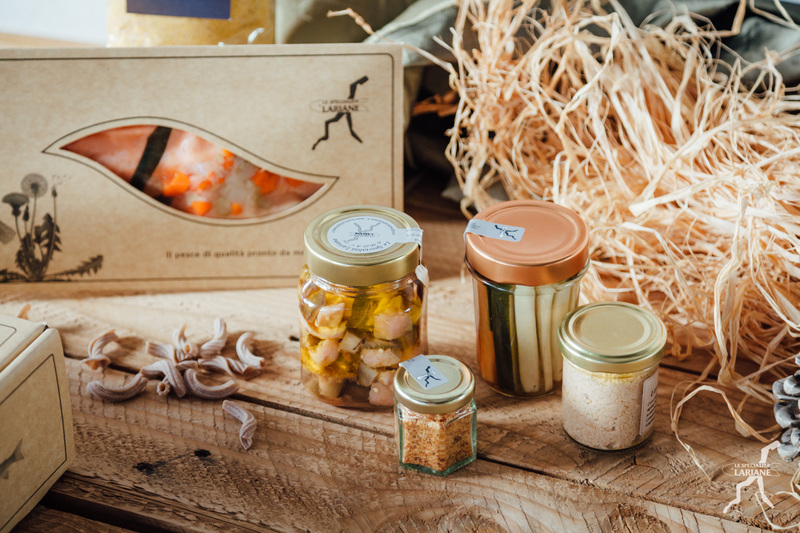 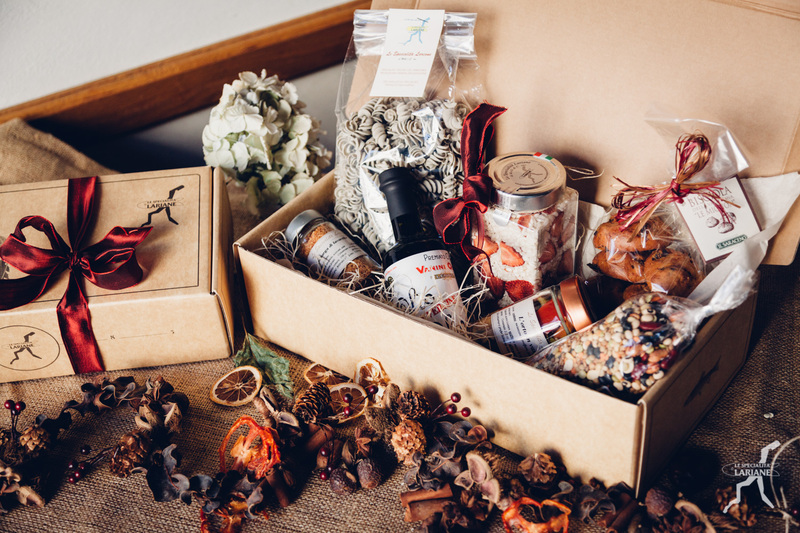 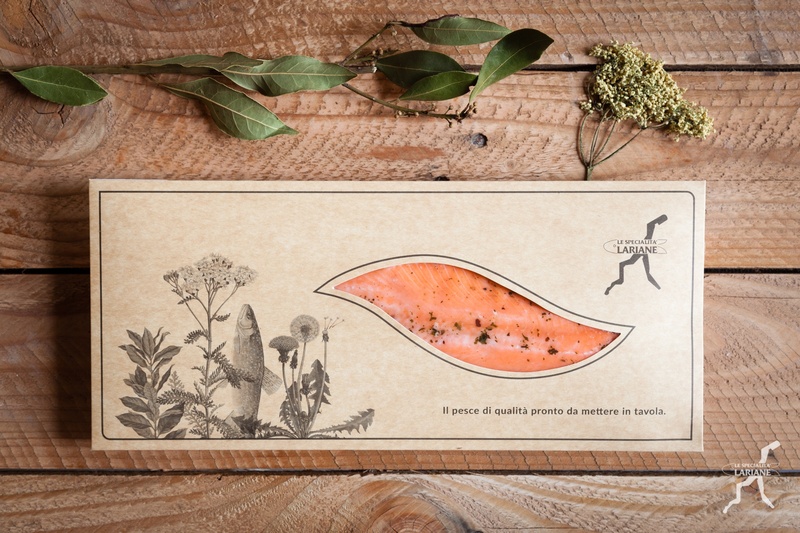 Our Christmas gift packages, prepared with typical products of Lake Como, represent a tasty and original alternative to the classic Christmas gift. 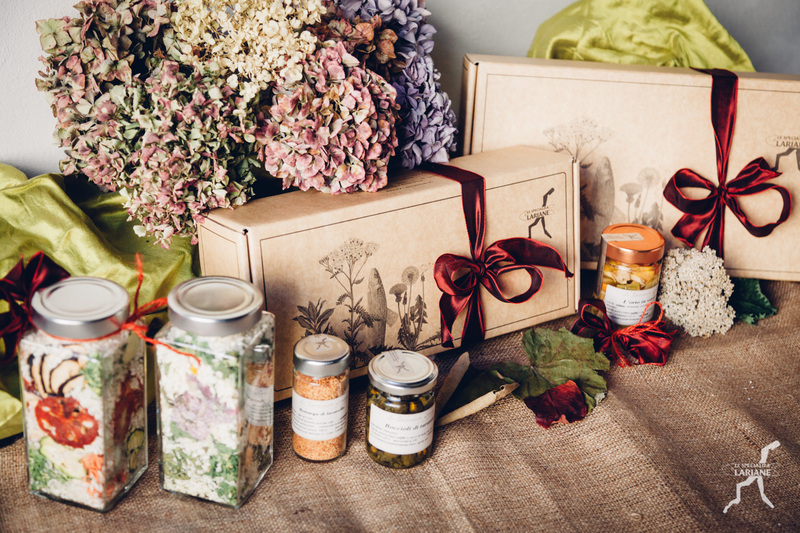 Rediscover, through our products, the antique values of goodness and genuineness. 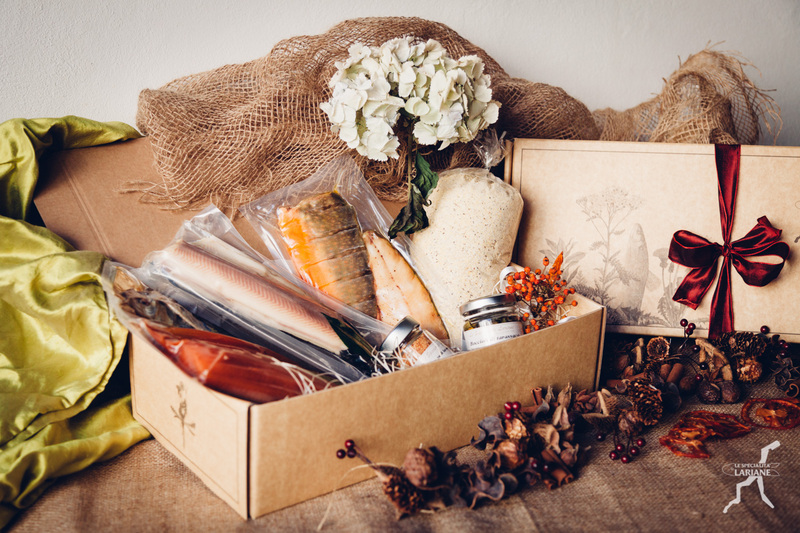 Scroll the page and discover our proposals!